Do you love biscuits? I adore biscuits. 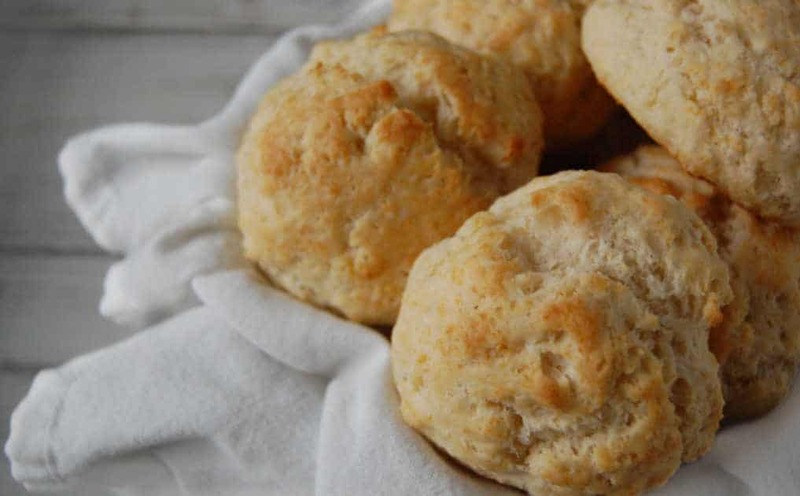 Homemade biscuits straight from the oven are delicious and I won’t lie, they taste even better with some honey on them! Normally, I follow a drop biscuit recipe that I’ve been using for years which my family loves but I wanted to try my recipe with coconut oil instead of my usual butter so I branched out and tried this new version of what I now call Coconut Oil Drop Biscuits. Why coconut oil? Well coconut oil is an amazing food to add to your diet. 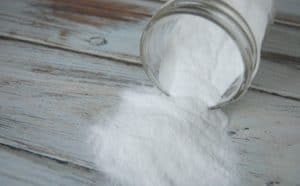 It’s full of anti-bacterial, anti-fungal, and anti-viral properties and it’s one of the very few foods that contains lauric acid. I have a whole post on why you should give coconut oil a try, if you have yet to dive into this wonderful world. Another reason many like to use coconut oil is that it’s a great dairy free alternative to butter. Not a fan of that coconut oil flavor? That’s ok. Just use expeller pressed coconut oil. 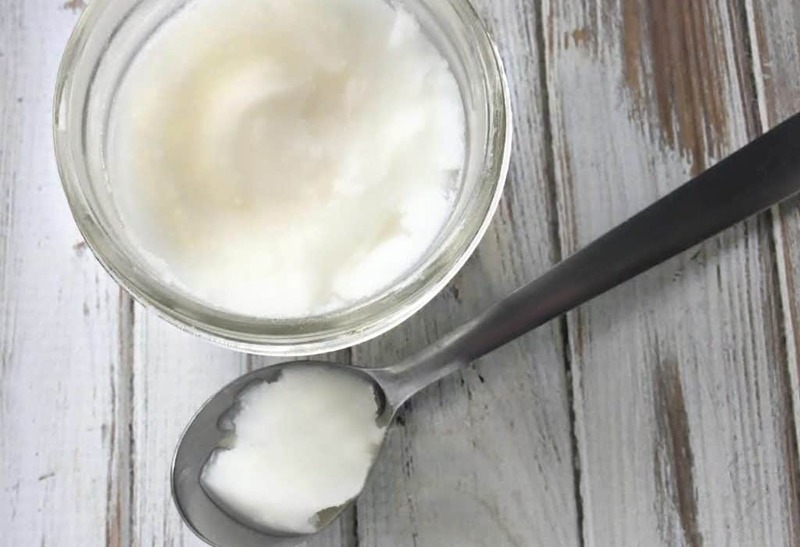 You will still get most of the coconut oil benefits but you won’t have that coconut taste. Just make sure it’s expeller pressed and not chemically refined. You don’t want chemicals in these biscuits! 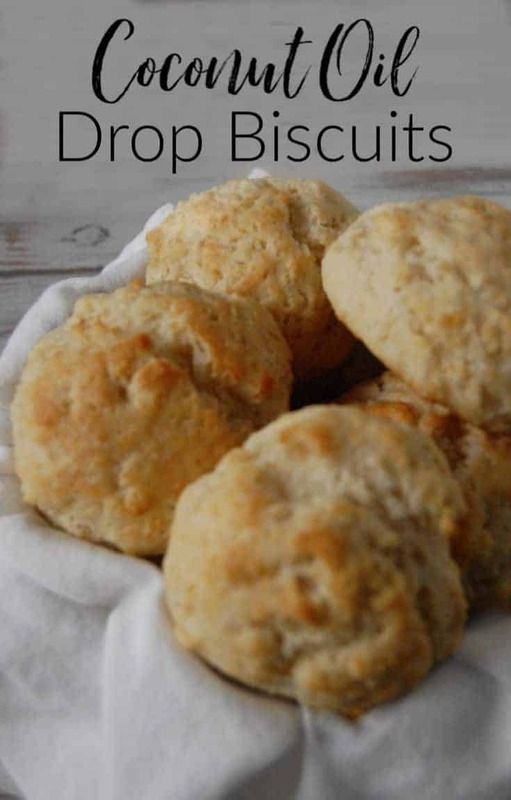 If you are wondering why I choose to go with drop biscuits instead of the more classically formed biscuit… well it’s because I’m lazy and I like my biscuit making as easy as possible. Maybe someday I’ll try out and write up a formed biscuit version but for now you can try out these free formed beauties. Next add your honey and milk to the bowl. Mix well with a spoon. You will have a sticky wet dough. Drop 12 blobs of dough onto a greased baking sheet (yes blobs!). Yum! 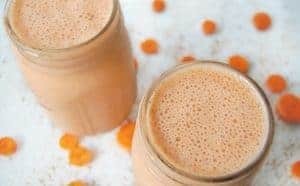 So easy and so delish! I made them with my flour mix. 2 parts gluten free, 2 parts wheat flour and 1 part white. 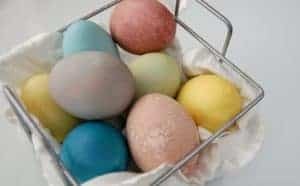 My husband and daughters loved them! Awesome! So glad to here that they turned out great with the almond milk! my 12 year old son and I just made these using our food processor. we used coconut milk (not canned) and they were delicious!! thank you for a great recipe! Yay! I’m so glad they turned out! Happy to hear that the food processor works too!